The Graduate History Association (GHA) is dedicated to promoting all needs of graduate students, whether educational, departmental, or in terms of facilitating academic and professional progress within the History Department. GHA seeks to foster a community among the graduate students and workers of the history department, by connecting students to one another, to the greater department, and to other resources across the university. All graduate students are automatic members of the association, and play an integral role in organizing, planning and directing its goals and activities. You can contact the GHA officers by emailing ghapage@history.umass.edu. Students can also stay up to date on events by checking the GHA Facebook and Twitter pages. Each year, the GHA holds the UMass Graduate History Conference, open to graduate students from across the nation and from a variety of disciplines. This is a great opportunity for graduate students to present their work to a broader audience, to receive feedback on their projects, and to connect with other students and scholars working with historically minded themes. Be on the lookout for news and notifications regarding this event! Click here for the 15th Annual GHA Conference Call for Papers, set for March 8-9, 2019. This year’s conference seeks to explore how history is deployed to imagine and shape presents and futures, both within academic and non academic contexts. We welcome abstracts from diverse historical periods, geographical regions, frameworks, and methodologies. Submissions will remain open through January 15th, 2019 and decisions will be released in late January. See the above call for papers for more details. 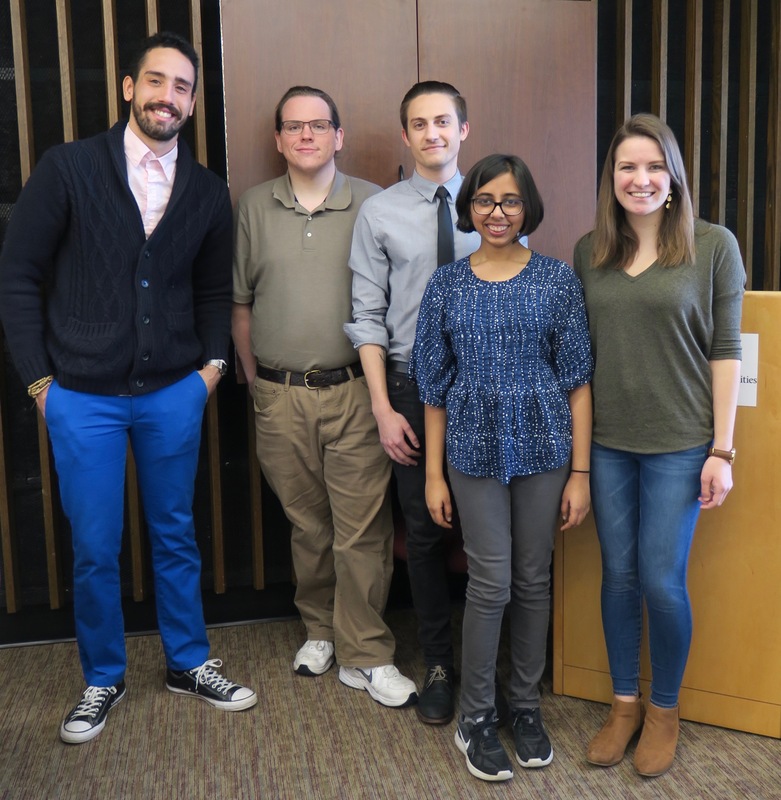 In addition to regular meetings, the Graduate History Association organizes various activities, both academic and non-academic that are open to all members. The nature of these activities are influenced by the needs and suggestions of graduate students and workers, and range from TA workshop sessions to panel discussions. 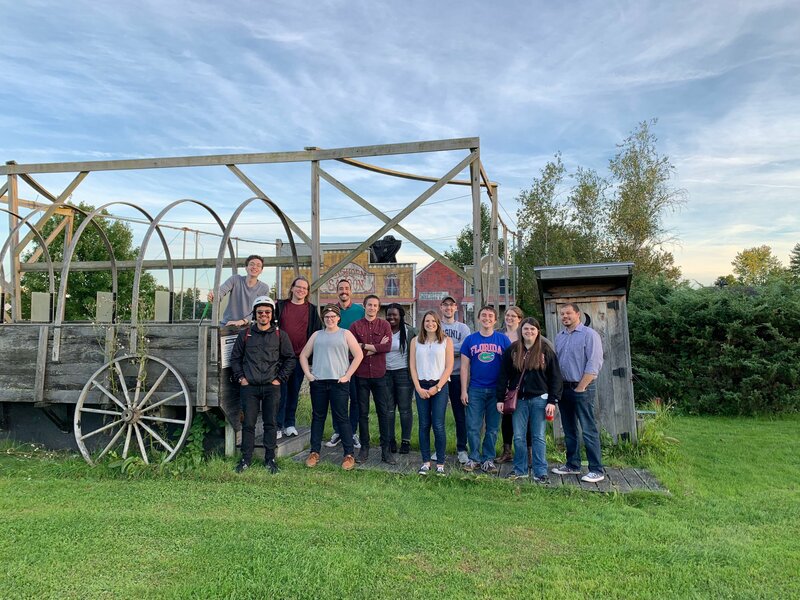 In addition, the GHA organizes annual fall and spring outings that offer graduate history students regular opportunities to connect with one another.